Read our last blog in this series about “High School vs College Internships”. Throughout the interviews we conducted, we learned much about the benefits and challenges involved with high school internship programs. To close this blog series, we asked the three college counselors to tell us what they felt were the positive outcomes for students involved in academic internships. All can be helpful in influencing a student’s decision to study an individual major and pursue unique career goals. High school internships thus equip students with the knowledge to be successful, helping them to discover what they really want to do after college and beyond. We at Areteem Institute hope that by allowing students to participate in our private school internship programs they will be able to take some initiative in their own lives, go out and explore their own passions, connect with people and become tomorrow’s compassionate and successful leaders. So go ahead, try out an internship near you! Thank you for reading along with us. Join us next time to learn more about educational opportunities in order to get ahead in life! 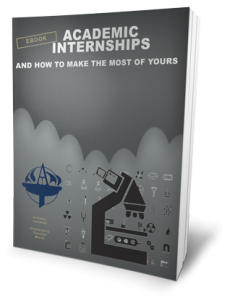 ← What is the biggest difference between College and High School Academic Internships?